Elected as a Teton County Commissioner in 2018, Luther Propst has worked to balance smart growth in rural and mountain communities around the North American West for more than 25 years. Since 2008, Luther has worked locally as a volunteer and consultant to support and advise conservation, smart-growth, and outdoor-recreation organizations, and to mentor policy innovators and emerging leaders. 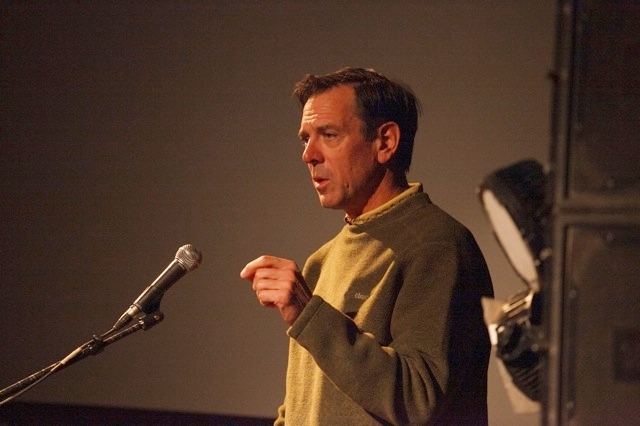 Most recently, Luther served on the board of directors of the Jackson Hole Conservation Alliance and the Center for Jackson Hole (SHIFT). In 1991, Luther established the Sonoran Institute and served as executive director until 2012. While leading the Sonoran Institute, he advanced effective community-based, collaborative, and innovative solutions for land, water, and energy use, focusing on conservation with a deep understanding of economic values and implications. For more about Luther's leadership at the Sonoran Institute see this article from High County News. 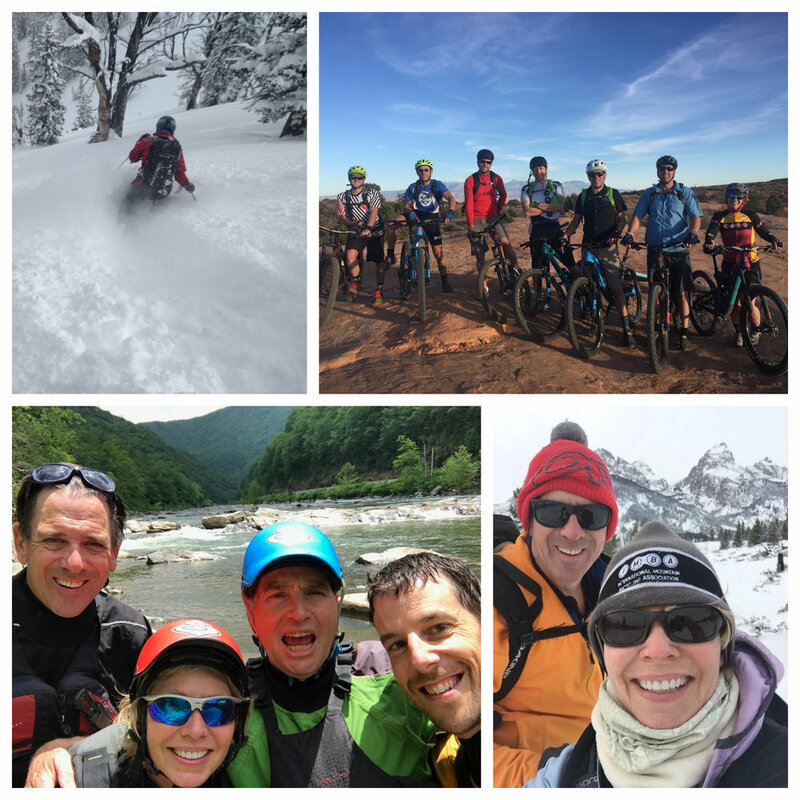 Luther chairs the board of the Outdoor Alliance, a national coalition of nine conservation groups working to protect America’s public lands and waters and the human-powered outdoor experience and serves on the board of the International Mountain Bicycling Association. He also serves on the board for George B. Storer Foundation, a Jackson-based foundation that deploys grants for conservation, early childhood environmental education, climate change mitigation, and sustainable community development. Previously, Luther worked for World Wildlife Fund in Washington D.C., and practiced law with Robinson & Cole, where he represented local governments, landowners, and organizations nationwide in land-use matters. Luther received his law degree, masters in regional planning, and undergraduate degree from the University of North Carolina at Chapel Hill, the 2017 Men’s Basketball National Champions. Luther enjoys exploring the wild country of Teton County, Greater Yellowstone, and beyond – on foot, ski, bicycle, with a fly rod, or in a kayak or pack raft often with his partner Liz Storer. L-R: Shadow Peak, GTNP, Moab riding with friends, paddling the Nolichucky River, NC, enjoying the winter. 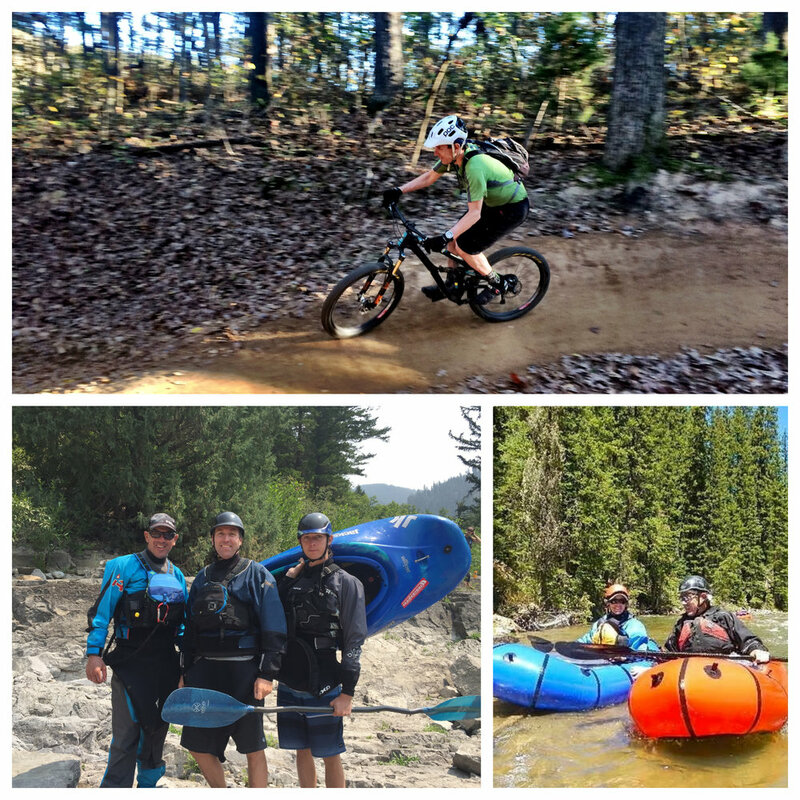 L-R Riding bikes in Bentonville, AR, padding Snake River Canyon with Randy and Will Luskey, Paddling the Spread Creek, WY. Luther enjoys exploring the wild country of Teton County, Greater Yellowstone, and beyond – on foot, ski, bicycle, with a fly rod, or in a kayak or pack raft – with Liz Storer.